When I first joined the forum last year, everyone here really did so much to help me get familiar with my first scooter. In particular, Rich went out of his way in private to keep me motivated and make sure I was getting all the information I needed. His sense of humor was truly one of a kind. Even though I never got the chance to meet the man, it is clear to see that he was one hell of a guy. Rich passed? This is another joke right??? 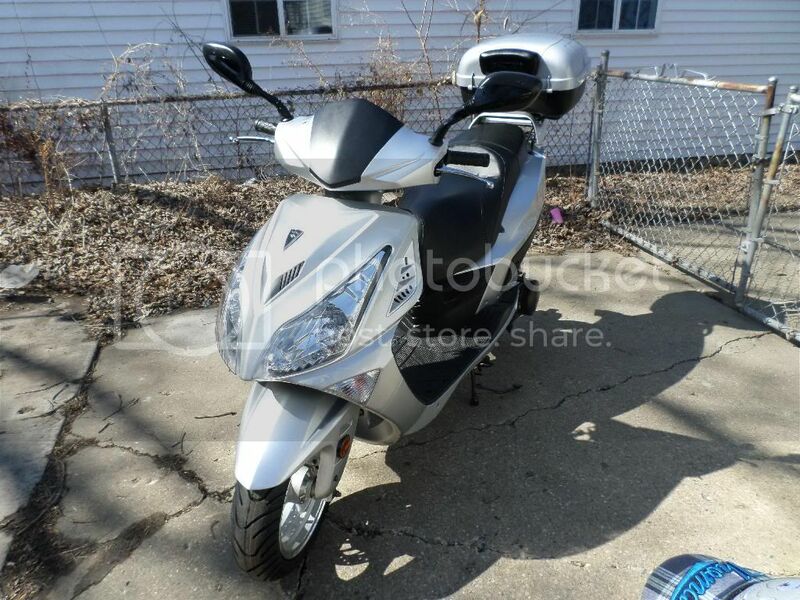 Magoo, whatever your new scooter or hobby is now, please stay and don't leave us here in Scooterdoc forum. you're a nice person . We'll show rich wherever he is that we as a team is united in his name. I'm sorry guys, I've not been here. Very sorry to hear about Rich. What happened? Wow what happen to Richard??? Rich died of sudden kidney failure brought on by Diabeties. It was sudden and fast. Thanks, Guitarman, Rich spent a lot of time trying to guide me through the issues with my POJ, Eagle Metro 250, electrical nightmare. I was so discouraged I just wasn't receptive. Really sorry to hear of this. Diabetes is an insidious disease. Yes it is. I was on the down slope when I was diagnosed. Since then, I've reversed it's course and on my way back to the best of health. But its a constant battle. I can't give it an inch or it will take 30 miles. ad free donut was that Riches doing? I'm surprised there is no rolling background for Memorial Day. I had the idea for Ad Free Donut quite some time ago and asked Rich to do it for me. We waited to see how long it would take somebody to notice. You win!